FABULOUS, LIKE-NEW ZIONSVILLE COUNTRY ESTATE PROPERTY ON 12+ ACRES. 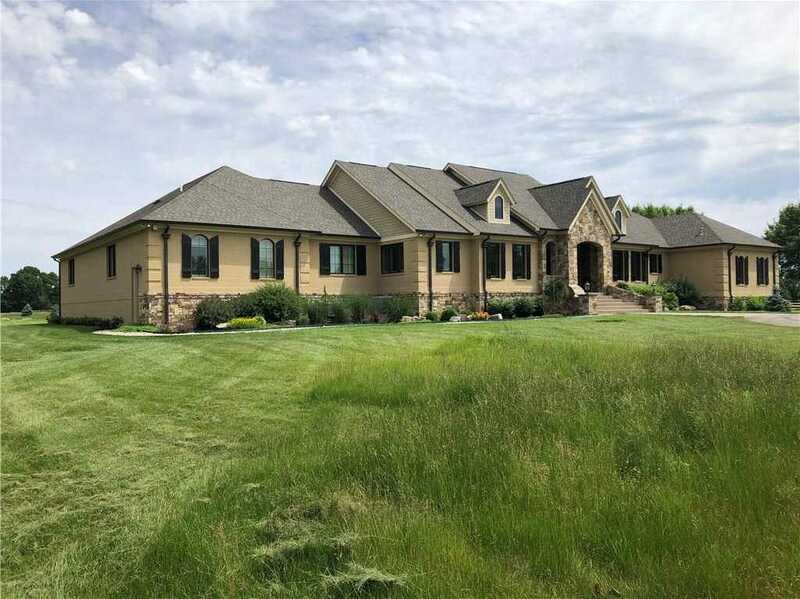 FISHING POND + FOUNTAIN, POOL, 2 LARGE STORAGE BARNS, GATED PRIVACY, INDOOR BASKETBALL COURT W/STEAM SHOWER AND WORK-OUT ROOM VIEWS B-BALL COURT. THEATER ROOM W/RECLINING THEATER SEATS, WINE CELLAR, GORGEOUS KITCHEN, CLASSIC FULL BAR ON RECREATIONAL LOWER LEVEL, AND MASTER ON MAIN WITH XL WALK-IN CLOSET. BROGUE EUROPEAN HARDWOOD FLOORS. THIS UNIQUE HOME WAS COMPLETELY REDONE IN 2014 BY HOMES BY DESIGN – CASUAL BUT WITH HIGH IMPACT QUALITY FEATURES. COULD HAVE HORSES- PROPERTY LINED WITH TREES. NEED STORAGE FOR EXTRA CARS, LARGE RV OR LARGE EQUIPMENT? WORKSHOP? LARGE 4 CAR GARAGE. THIS CUSTOM DESIGNER HOME MAY BE WHAT YOU HAVE BEEN LOOKING FOR!